After a bonus match and a coin flip, we know which teams will be playing each other. This week, Overwatch League fans learned tiebreakers are a little confusing. After two sets of teams that qualified for stage playoffs scored the exact same win records and map differentials, the league had two problems to solve before a playoff bracket could be finalized. The league resolved one, between San Francisco Shock and Seoul Dynasty for sixth place, with a bonus match today to find out who would gain the sixth seed. In the other tiebreaker, Toronto Defiant and Philadelphia Fusion tied for third, and opted to flip a coin to decide their fates. The bonus match between Shock and Dynasty took place today at 4pm CT. It was a standard match played by Overwatch League rules, meaning it was a four-map set that was first-to-three map wins. While the match was not broadcast for fans, the teams kept fans updated through Twitter. San Francisco came out as the winners with a 3-0 result. After the bonus match was over, the real fun could begin: the coin flip. Toronto Defiant and Philadelphia Fusion stood by as OWL Commissioner Nate Nanzer flipped a coin to decide their standings. Fusion selected heads and Nanzer managed a questionable flip that did not go in their favor. Toronto, having gone with tails, gained the third seed placement while Philadelphia was left with the fourth place seed. With those two tiebreakers settled, the playoff bracket is finalized. 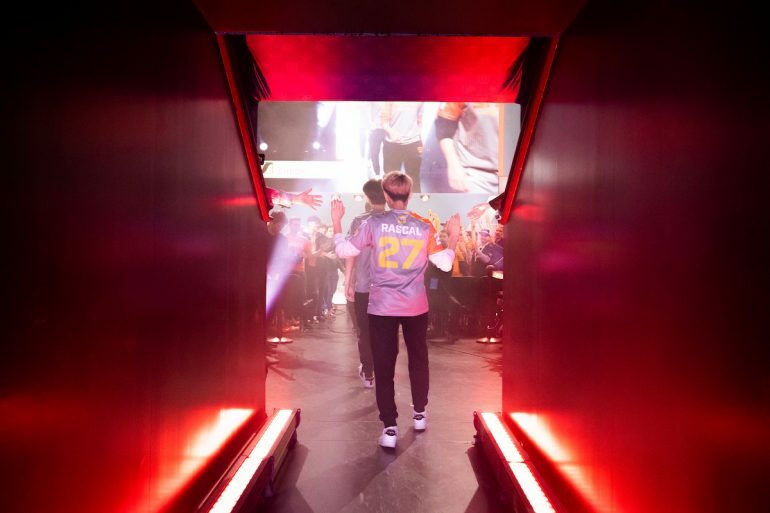 The semifinals will air March 23 beginning at 2pm CT and will be the first Overwatch League games aired on ABC. The finals will begin at 2pm CT on March 24 on ABC as well.